Harbor Village was established in 1985, and is situated in lovely semi-rural surroundings, peaceful and secluded - but not isolated. Our village consists of 68 units. There are a variety of unit styles, reflecting the various building stages over the years. Consistently, the units are two-bedroom, living-dining, kitchen, bathroom, separate toilet with a single garage providing direct access inside. Many of these units have been upgraded and modernised, and some have added sunroom/pergola/outdoor living area. Later builds have two bedrooms plus study/craft room. Our units are widely spaced, with plenty of communal garden areas and gently winding roads through the property. Some newer units, in groups of four, are located on McCracken Drive, on the southern perimeter. Our Community Service Fee incorporates home and garden maintenance, building insurance, water and Council rates, land tax, and the Emergency Services levy. The Village is administered by a Board of Management, ably assisted by our office staff and our team of garden/maintenance staff. 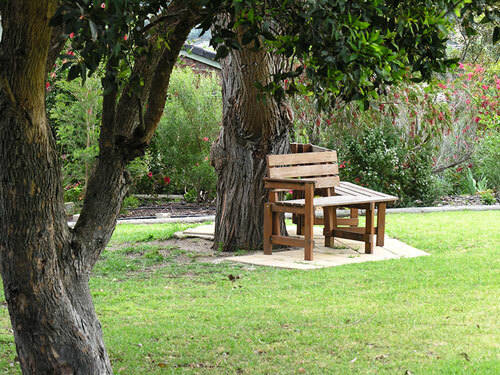 Residents are encouraged to participate in the care of their own gardens as they are able, but our maintenance staff are on hand to assist with lawn-mowing, trimming and pruning etc. as required. We offer plenty of opportunities for you to enjoy your retirement just as you choose, in surroundings that are the envy of other establishments where the units are located close to each other. Our newly renovated Resident's Room is used for a variety of recreational activities and includes a well equipped kitchen and a library. 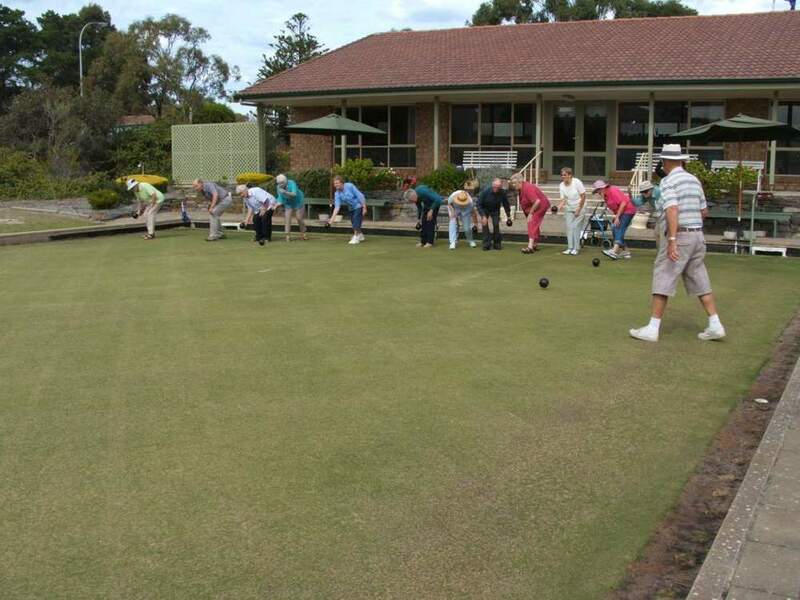 The adjacent bowling and croquet greens are enjoyed by our residents and their friends. The Resident's Committee is active in arranging various outings, dinners, guest speakers, movie night etc. The Victor Harbor Lutheran Centre is located centrally on the property, and all activities undertaken there are open to all residents. McCracken Golf and Country Club are nearby, the 18 hole golf course, swimming pool, exercise facilities, Restaurant and Bistro are all able to be accessed by our residents. There is a community bus which runs to Victor Harbor's central shopping area twice a week-with pick-up from the village and return to your door, plus help with your purchases. A local chemist provides a pick-up of scripts and delivery of medications. For a confidential discussion, our manager can be contacted on 08 8552 5311. 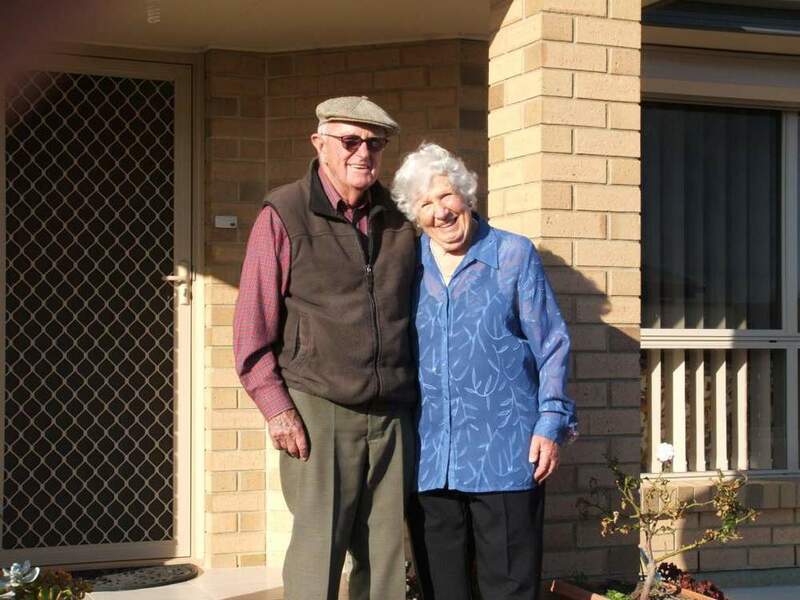 Harbor Village is administered by Victor Harbor Lutheran Homes Inc.
Harbor Village is located in the Fleurieu Peninsula near Victor Harbor, South Australia. Call us on (08) 8552 5311 to arrange your personal inspection.